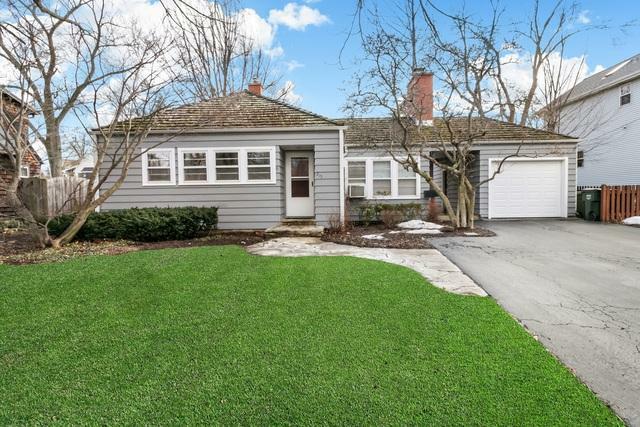 Welcome Home to this adorable Bungalow designed by award-winning architect Otto Cerny. 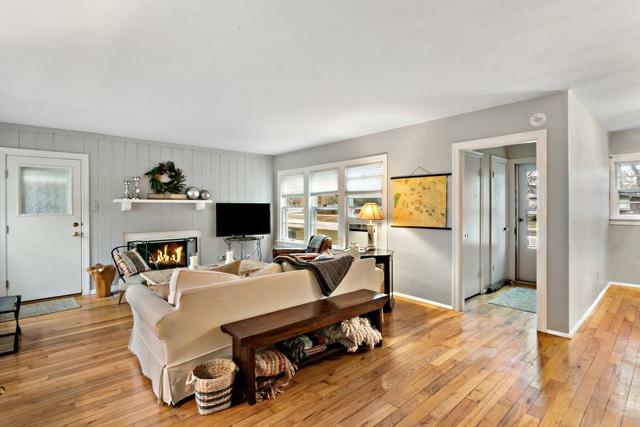 Immaculately maintained home boasts wood floors, large windows & abundant natural light, plus a cozy brick fireplace! 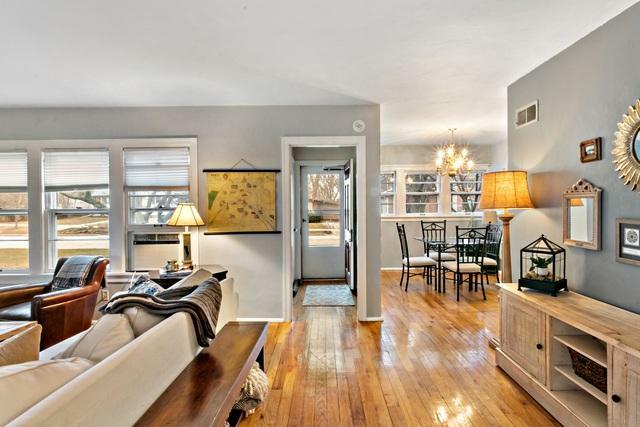 Spacious living & separate dining space; Kitchen with ample counter & cabinet space. Large utility room offers convenient laundry, storage, access to the backyard. Home has 3 good-sized BR; Sizable MB with full en suite bathroom! Plaster walls, solid construction, ample closet space including 4 hall closets & linen closet in shared bathroom. Partially finished attic & detached 1-car garage with loft for even more storage space. Covered breezeway leads to beautifully landscaped yard with private stone patio, great for entertaining & enjoying the weather. Driveway with enough room for 3 cars. 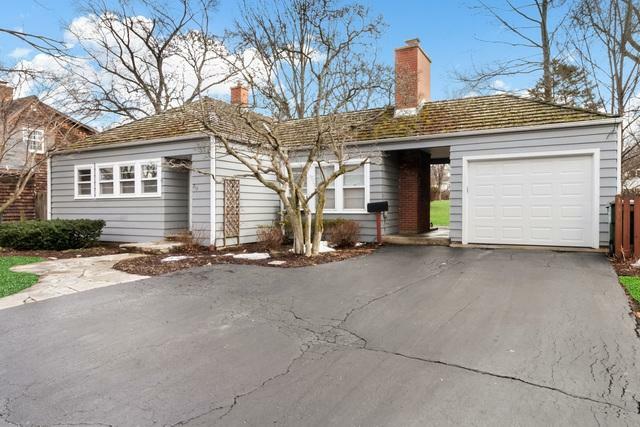 Safe, quiet neighborhood away from major roads - less than 1 mile to downtown Barrington shops & Metra! Fantastic location still an easy drive to local amenities! Among top 5 IL school districts!